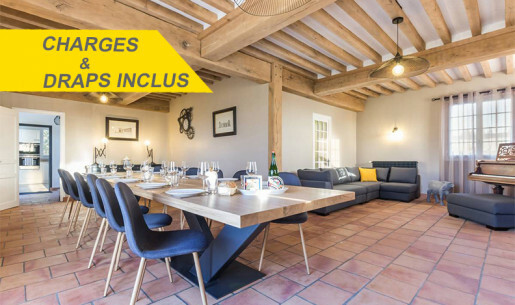 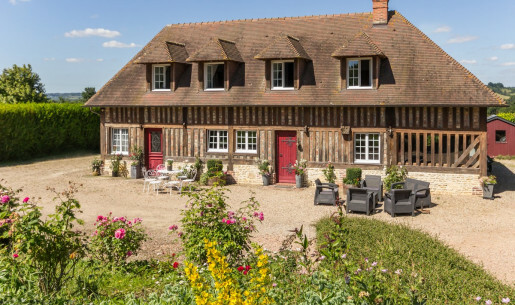 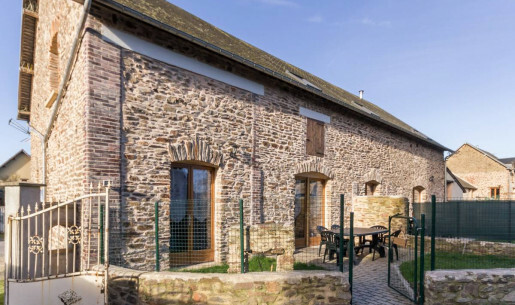 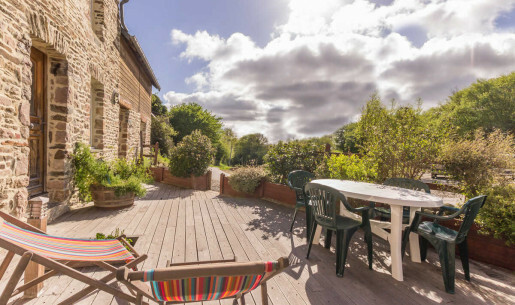 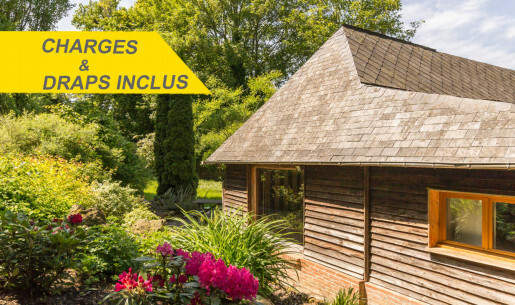 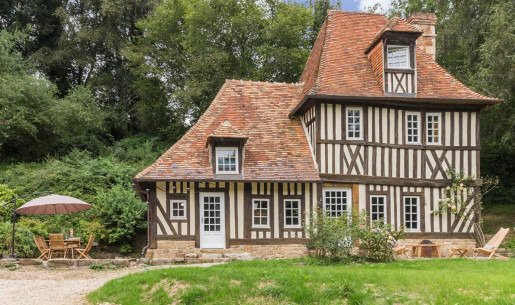 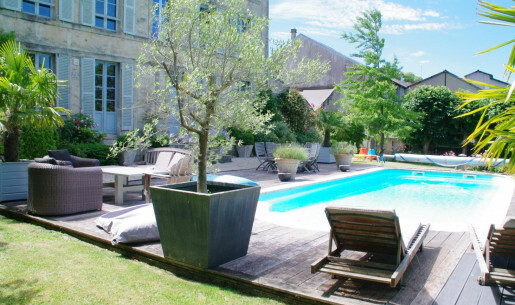 Browse the latest properties to be awarded the Gites de France certification! 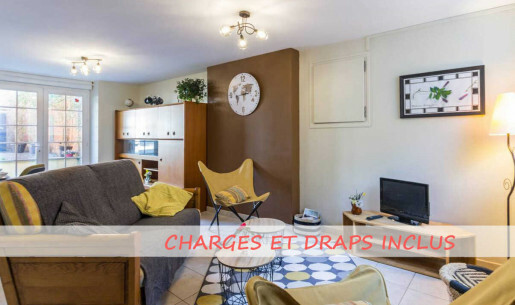 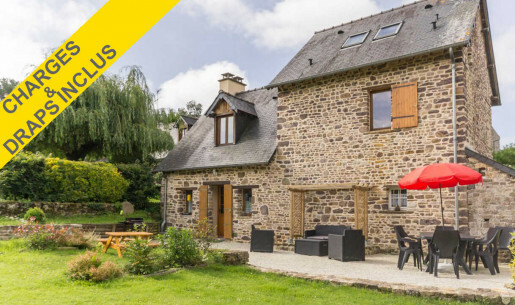 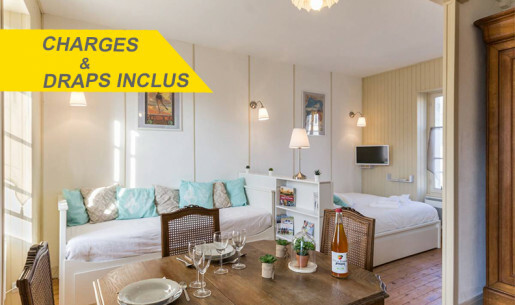 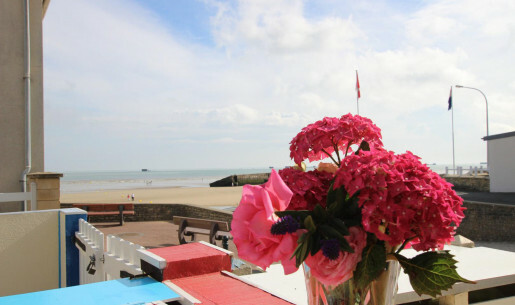 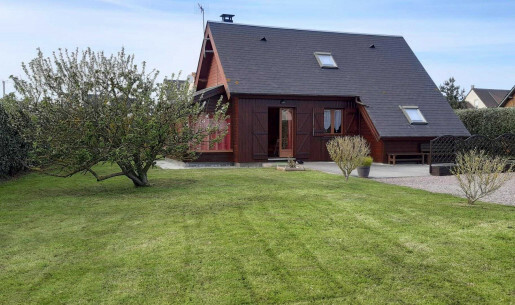 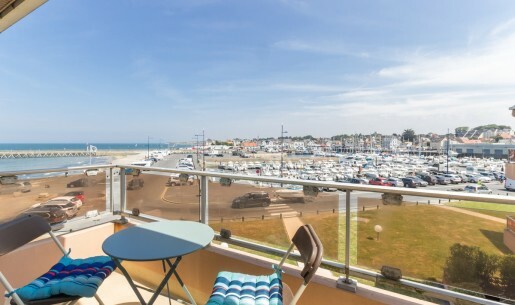 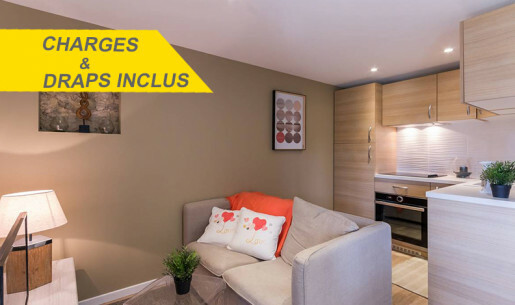 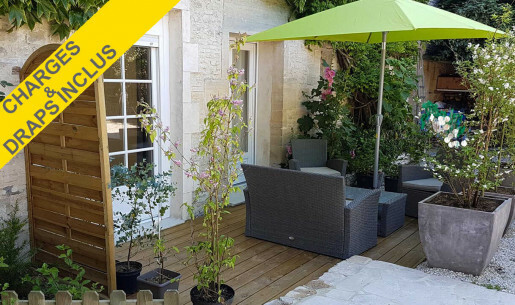 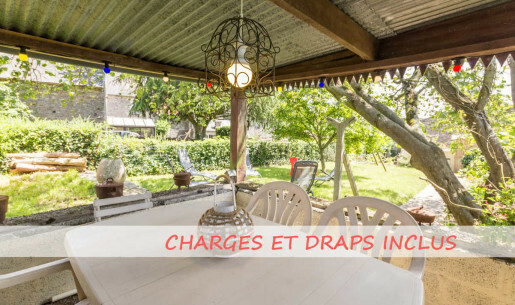 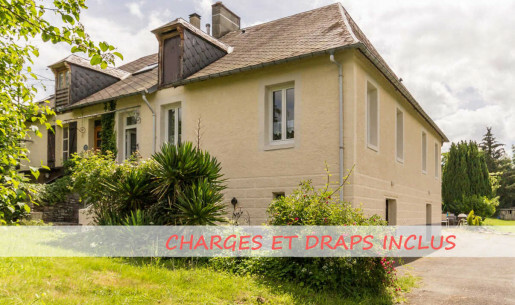 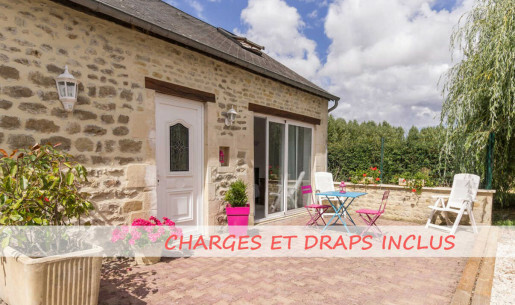 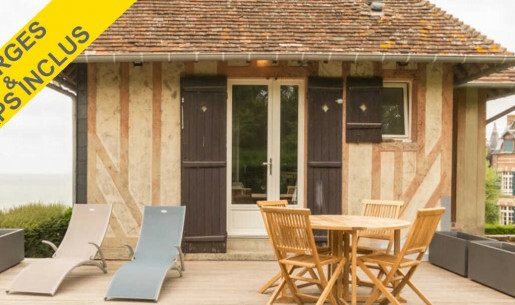 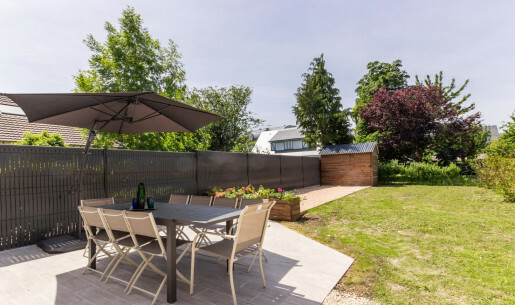 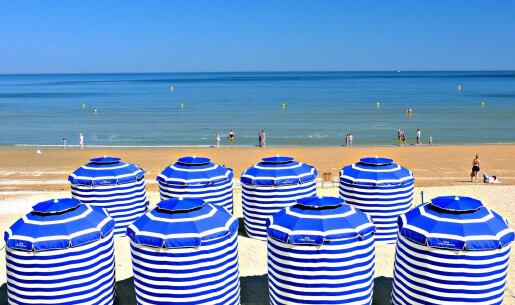 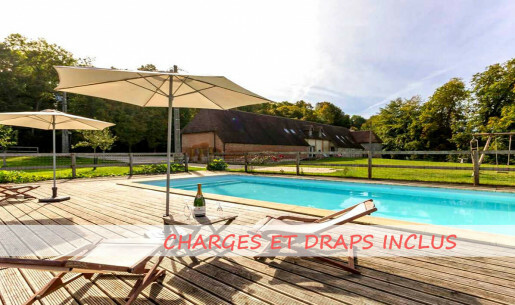 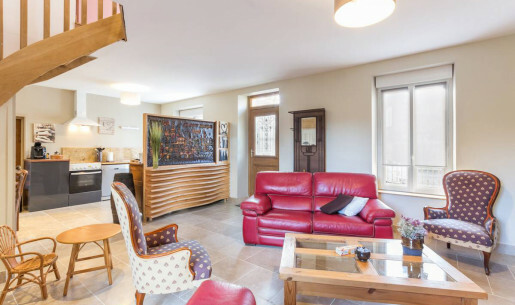 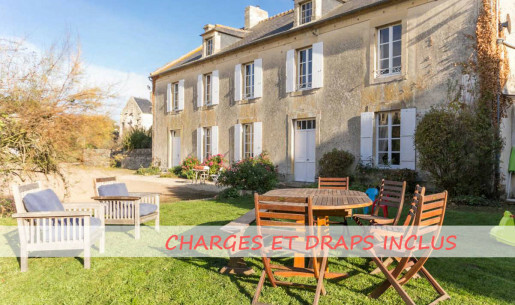 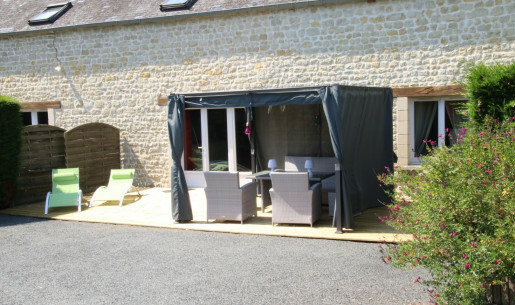 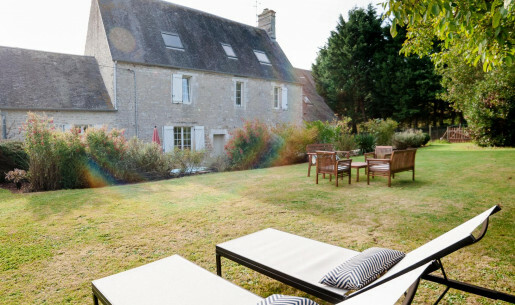 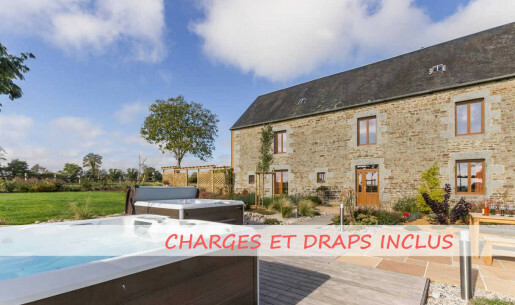 New holiday rentals and B&Bs are certified every week in Calvados. 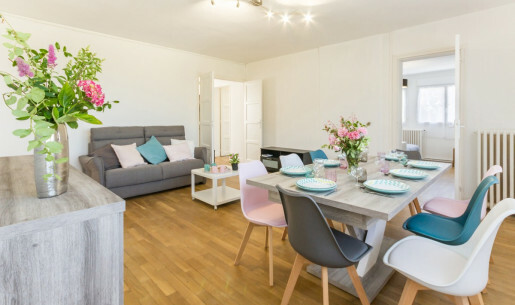 Take a look at this selection to stay in a property certified in 2018. 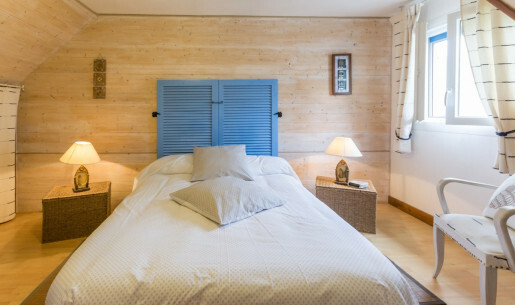 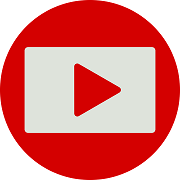 For a complete list of the recently added holiday cottages and B&Bs, please contact our booking department on +33 (0)2 31 82 71 65.